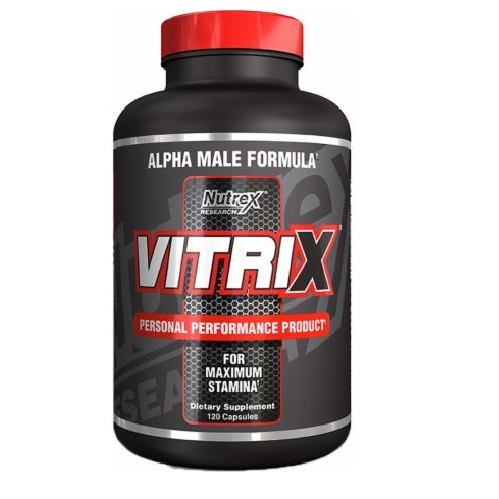 Vitrix is a creation of the world famous Supplement Brand Nutrex, Support maximum sexual performance, help to increase sexual stamina and libido. 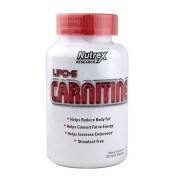 Vitrix is a creation of the world famous Supplement Brand Nutrex. This product is described as a natural testosterone supporter with tribulus. 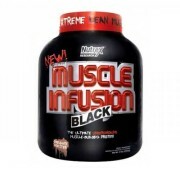 The main goal of using Nutrex Vitrix is to build muscle. Vitrix’s primary ingredient is Tribulus terrestris. 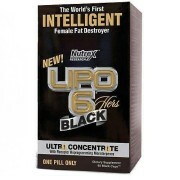 Nutrex Vitirx was “unleashed” seven years ago and it soon became one of the most sought after sexual health supporting supplements across America. 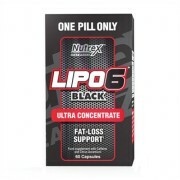 Nutrex have combined a special form of liquefied German Tribulus Terrestris that is known to have extremely powerful testosterone and performance enhancing saponins and protodioscin. If your performance in the bedroom has been sagging or you just want to become an unstoppable dynamo between the sheets, try Nutrex Vitrix Sexual Performance Dietary Supplement. 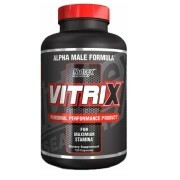 Vitrix contains a unique, potent formula that boosts libido, increases sexual stamina and helps you perform like you have always wanted. We were able to secure a small micro batch of the hard to get, extremely potent German tribulus, that was in the original Vitrix, and blended it with the most potent form of Eurycomia Longifolia. Eurycomia with clinical data from human trials showing an increase in sexual performance and satisfaction, coupled with increased energy and feelings of wellbeing. You will be hard pressed to find any herbal ingredient with more human research showing increases in sexual health and performance as well as pro-testosterone effects. 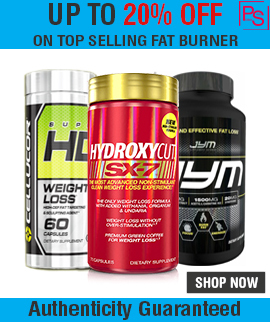 citrulline replaces arginine in this formula. 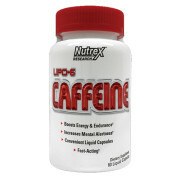 Directions for Nutrex Vitrix: Take 2 capsules in the morning and 2 capsules in the evening. Do not exceed recommended dosage. Do not take more than 4 capsules in a 24-hour period.